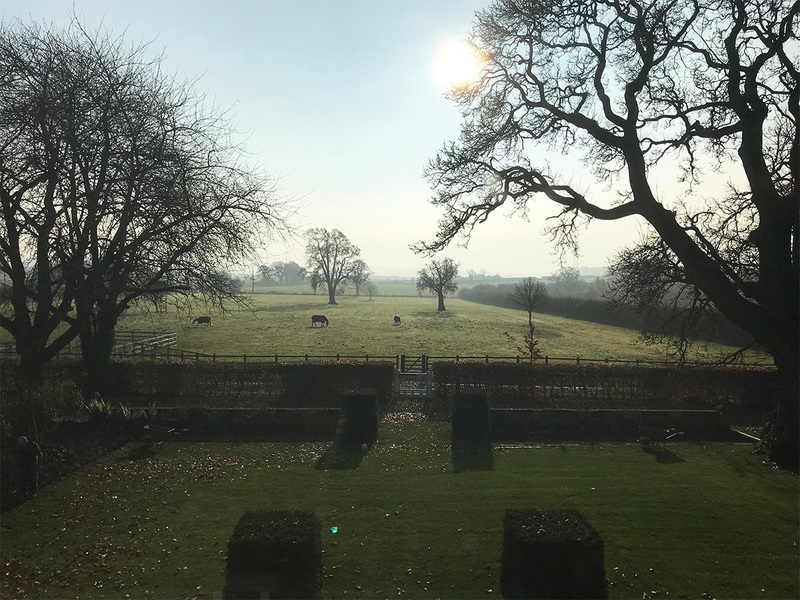 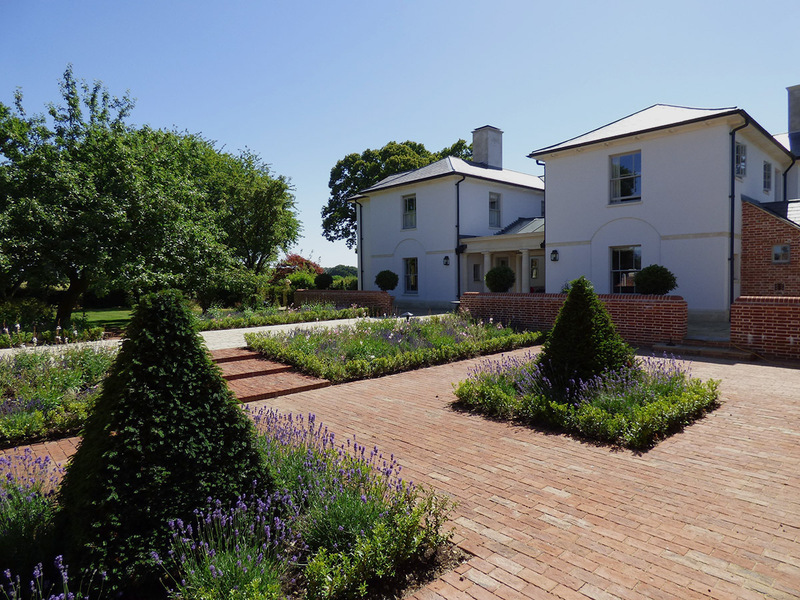 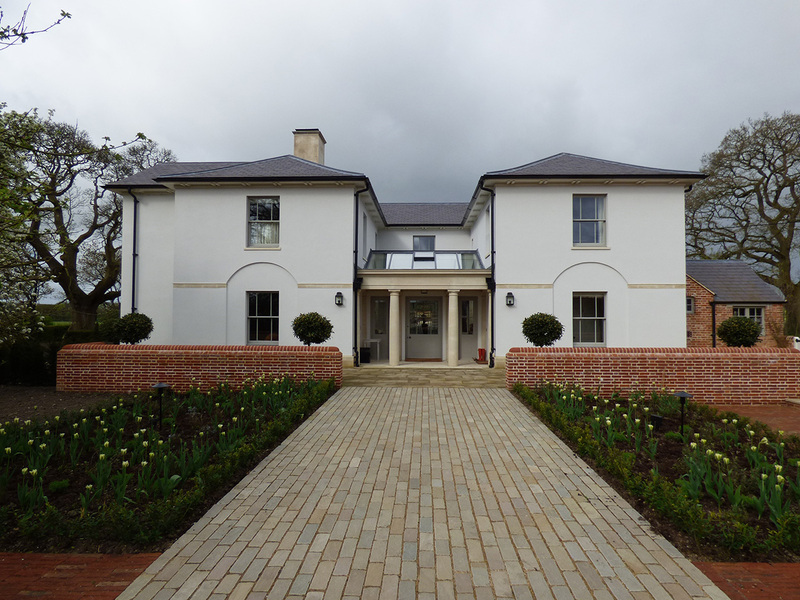 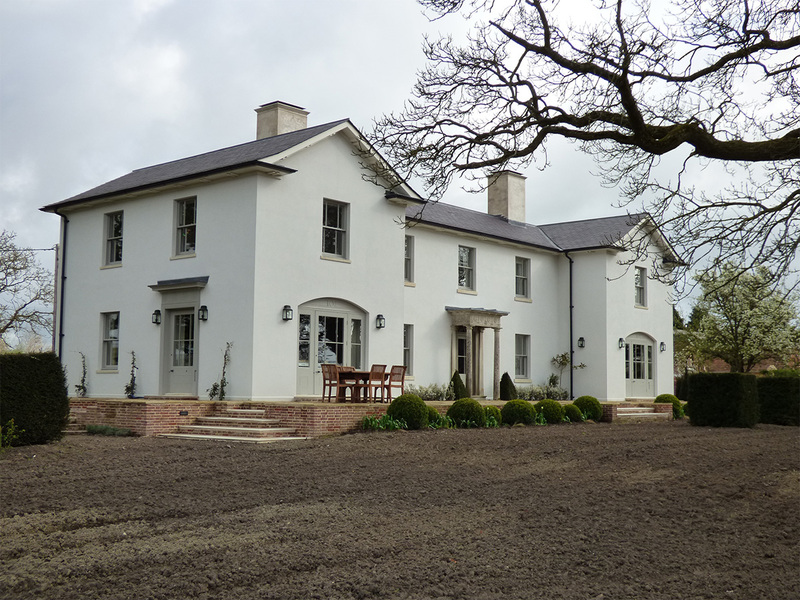 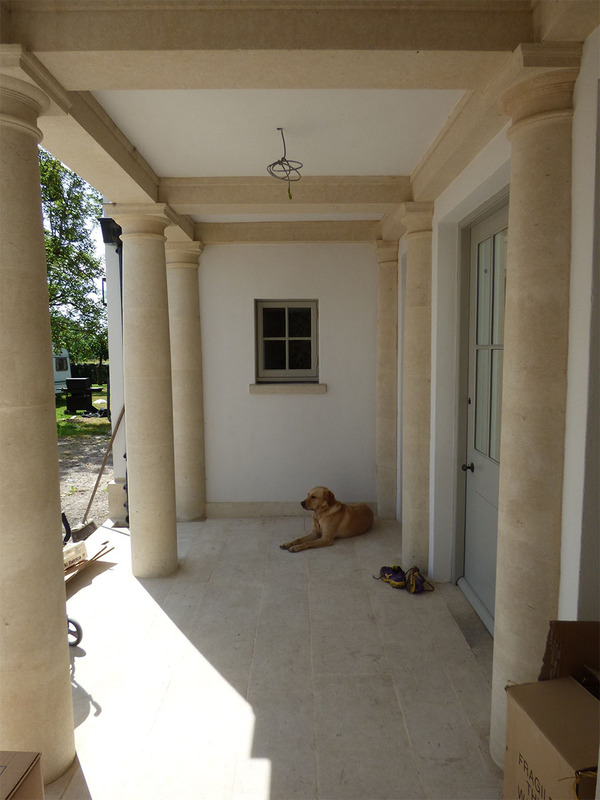 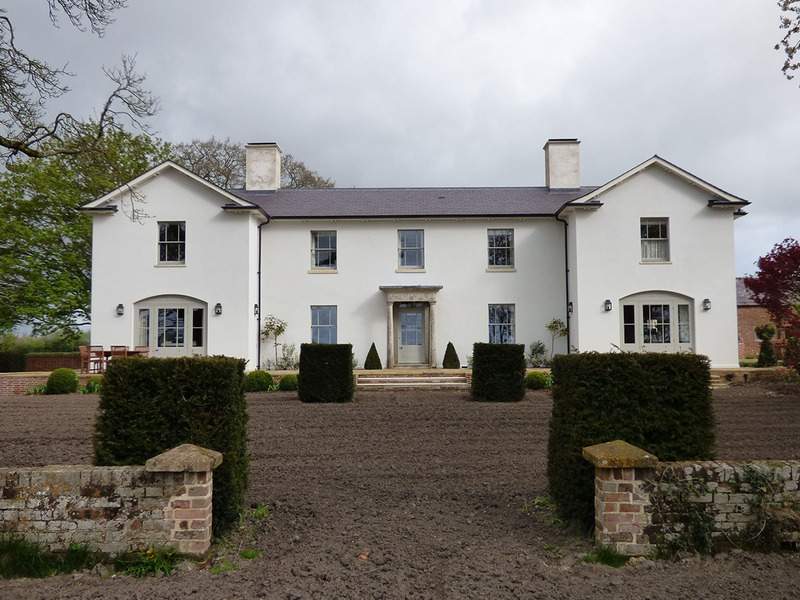 We have recently completed works on the remodelling and extension of a farm near Marlborough to create a new country house. 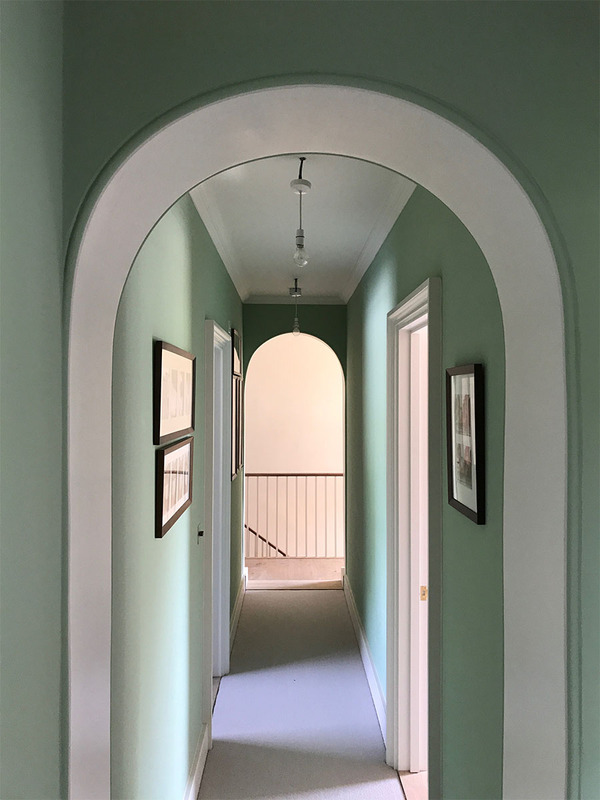 The old house has been retained at the core and the new work has been carried out in the spirit of the original house’s regency origin. 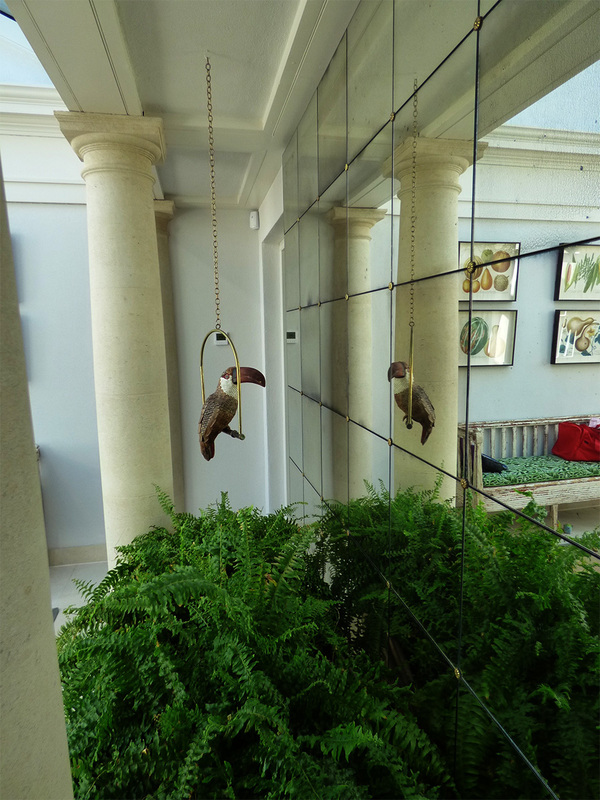 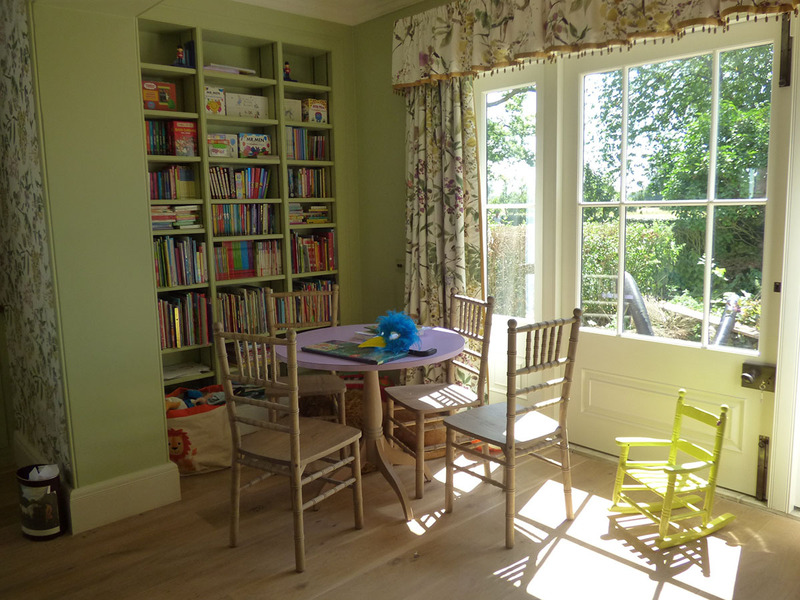 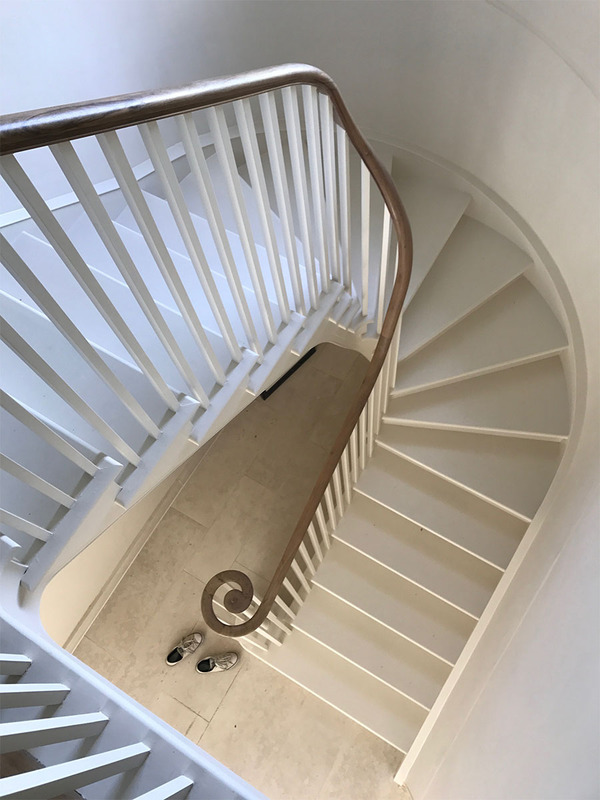 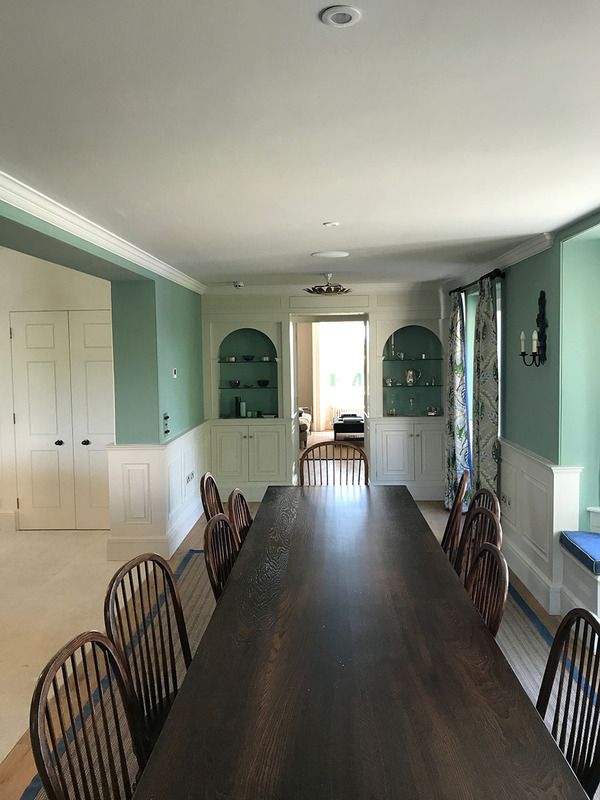 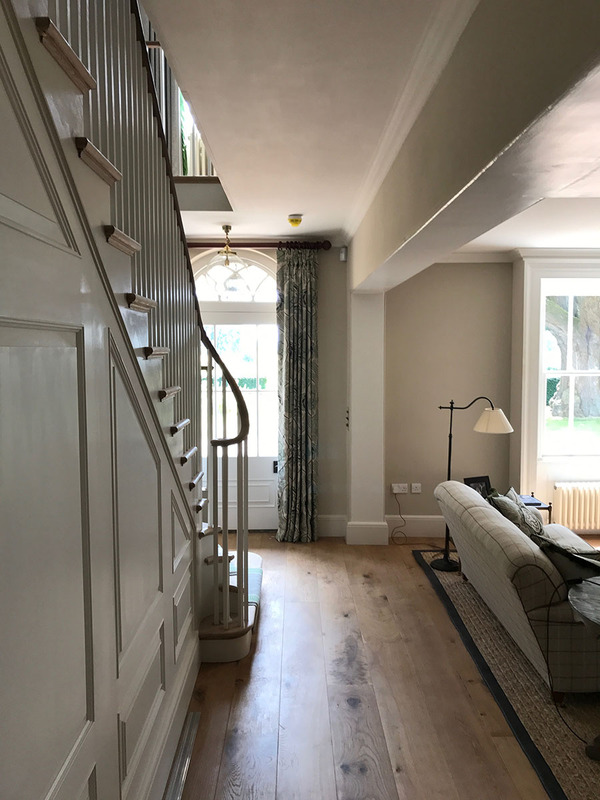 As with most of our residential work, we carried out the detailed design of all interior joinery, including bathrooms, library, stairs, panelled rooms and kitchen. 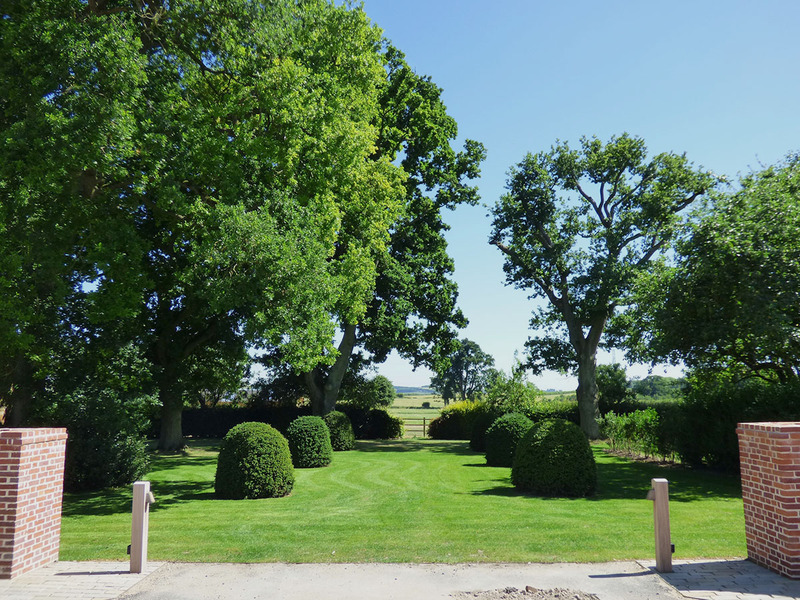 We have also completed a landscaping scheme and are now working on the refurbishment of ancillary buildings to provide a much improved setting to house and garden.